7:20 AM PT -- The probate hearing ended and most of the siblings signed off on Bremer Trust bank being named special administrator of Prince's estate. His half brother, John R. Nelson, was not in court, but an attorney said John did not sign the consent form -- but the judge approved the petition to put the bank in charge. John was the only living sibling not present. 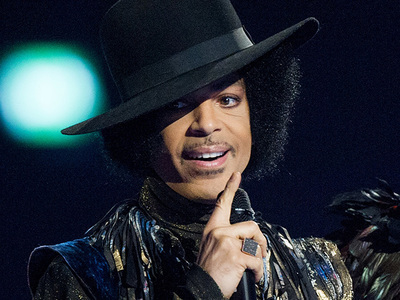 Prince's brothers and sisters are showing up for the first court hearing to divide the spoils of Prince's life, and it's already become an acrimonious process. 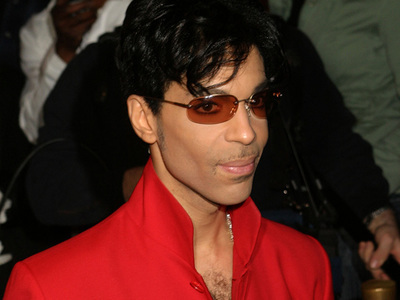 Tyka Nelson -- Prince's only full sibling -- is expected to show, along with Alfred and some of the other siblings. 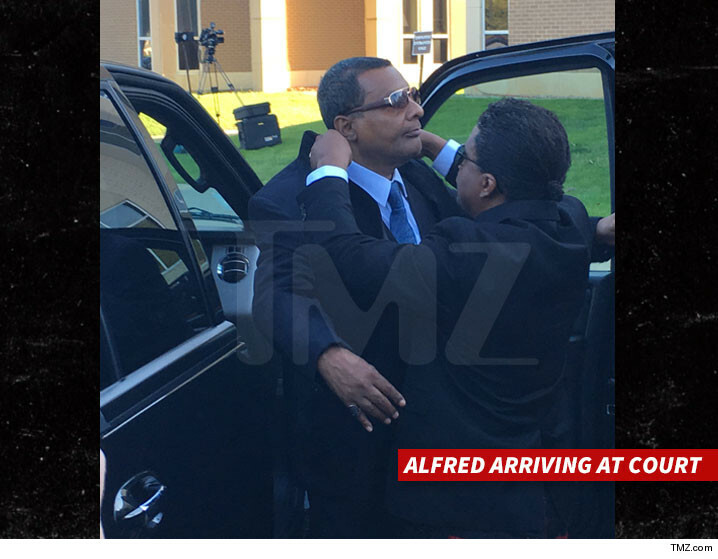 TMZ broke the story, Tyka stormed out of a meeting Friday after Alfred accused her of disrespecting him by not inviting him to Prince's memorial service. We're told Tyka set the stage in the meeting for a money fight ... she feels she's entitled to more than 1/6 of the estate, but under Minnesota law all 6 siblings share equally.